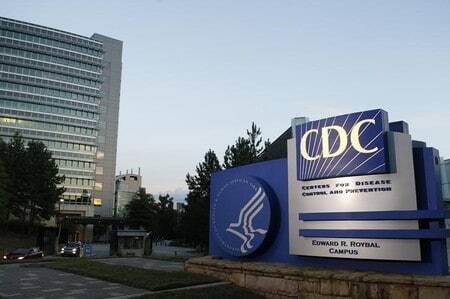 (Reuters) – The Centers for Disease Control and Prevention (CDC) and several other U.S. agencies are investigating an E.coli outbreak in five states, the CDC said https://www.cdc.gov/ecoli/2019/o103-04-19/map.html on Friday. The CDC, the U.S. Department of Agriculture’s Food Safety and Inspection Service, the U.S. Food and Drug Administration and several states are investigating the outbreak of toxin-producing E.coli O103 infections. Escherichia coli, or E.coli bacteria, normally lives in the intestines of healthy people and animals. Although many strains of the bacteria are harmless, certain strains can cause severe abdominal cramps, bloody diarrhea and vomiting. Georgia, Kentucky, Ohio, Tennessee and Virginia are the five states that have reported E.coli infections relating to particular strain of the bacteria. As many as 72 people from these states have reported infections and eight have been hospitalized as of April 4, 2019, the agency said. No deaths were reported. The investigation is still going on and the reason for the outbreak is yet to be identified, the agency said.